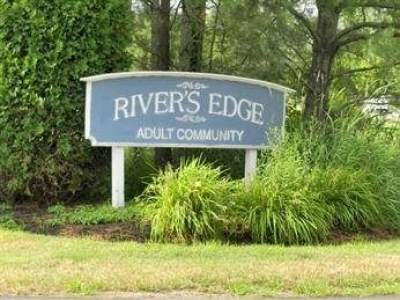 Come see this highly desirable 55+ community at Rivers Edge. 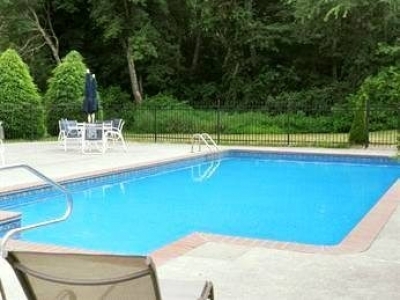 This complex has all the amenities including swimming pool and clubhouse. This particular unit is one of the largest in the complex. It’s also one of the only homes to have three parking spaces. Two of the spaces are deeded and the third one was built for handicap access near the building. 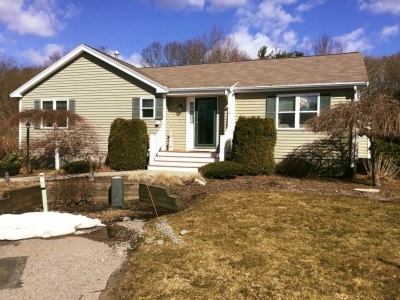 The location is more private than the others being tucked away off-street. Amenities include Central Air and new burner within last 2 years. 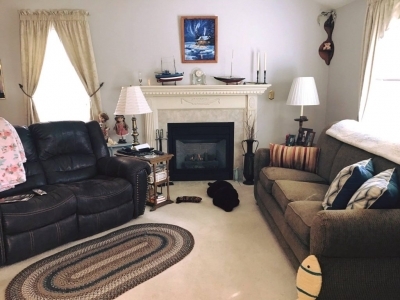 Also has 2 full baths with a master bath, large master bedroom, living room with gas fireplace, family room, and kitchen with 6 burner gas stove. Great back yard including storage shed. 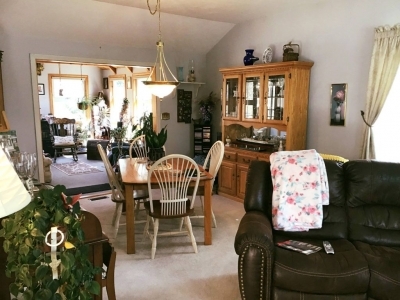 This very inviting and comfortable home is waiting for you.